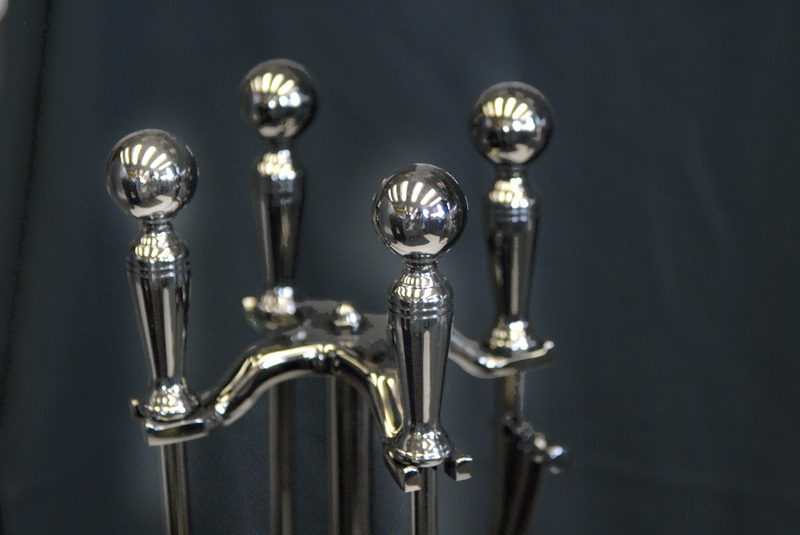 Welcome to Grates and Grills – the area’s largest provider of fireplace supplies and grills. Whether it’s a fireplace tool-set, a bag of smoker wood, or a built-in high end grill you’re looking for, we have it all. In short, if it has to do with fireplace supplies or grilling and grilling accessories, we carry it. It’s fall, but there are still a few good weekends out there, so grab a grill and enjoy the weather while it lasts. Whether it’s a classic Weber Grill,a portable grill for the traveler in you, or a high end built-in from AOG or FireMagic, we have them all. 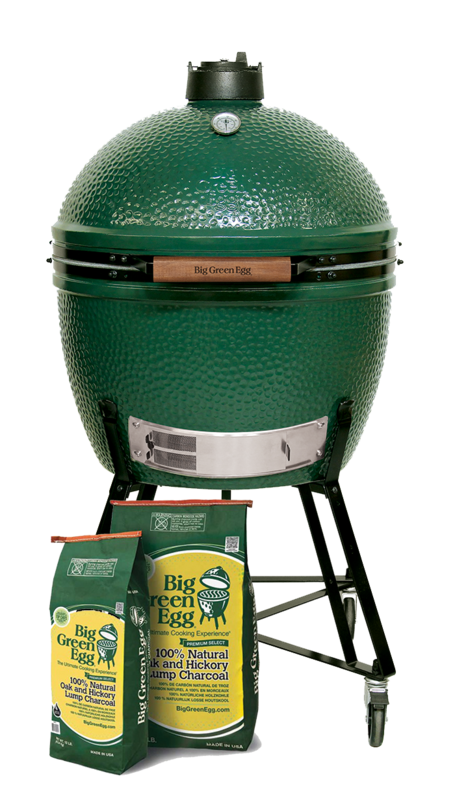 Check out the Big Green Egg Page Here. If you’re serious about outdoor cooking, you owe it to yourself to check one of these out. We absolutely love them.